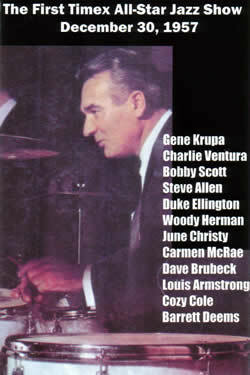 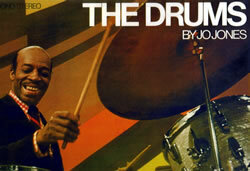 Very rare and pricey, one-hour documentary on the father of modern drumming. 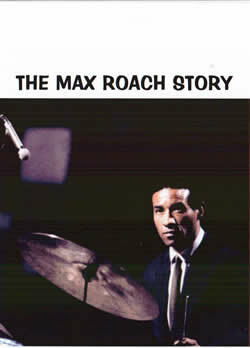 Currently, this is the only project on the market that tells Max's story. 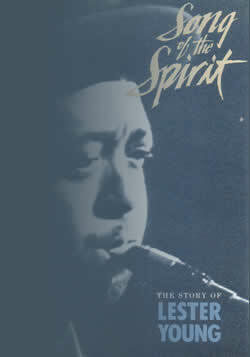 Roach talks of his life and music, his relationship to the church, Charlie Parker, Duke Ellington and many more. 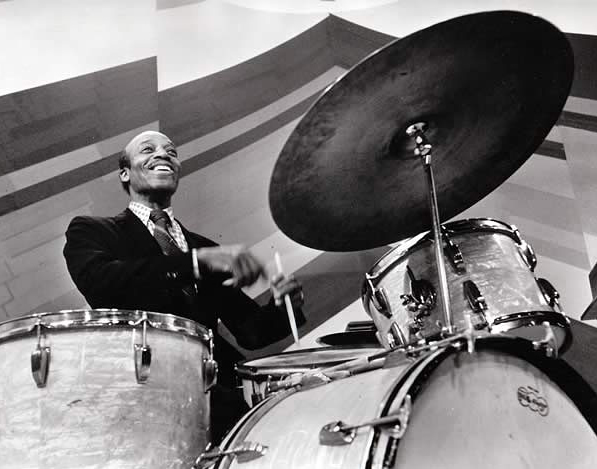 There are plenty of great Max drum solos, plus performaces with M'Boom, his own great jazz group and one fascinating glimpse of Max Roach, composer and singer.